Alberto Garfunkel has many years of experience in the banking industry. 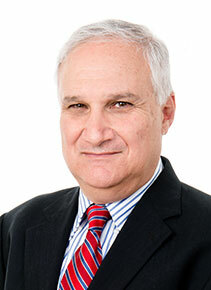 He has served in senior positions in banking in Israel and around the world. 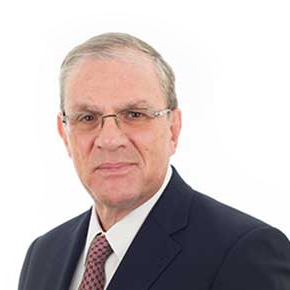 He served in various capacities in Bank Hapoalim’s international operations for 32 years, including managing the bank’s US and Swiss operations. Alberto has been a representative of, and consultant to, Andbank since 2012. Prof. Dan Galai is a world-renowned expert on finance, financial engineering, and risk management. 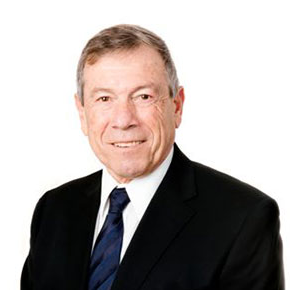 He served as dean of the Hebrew University of Jerusalem’s School of Business Administration until 2012. 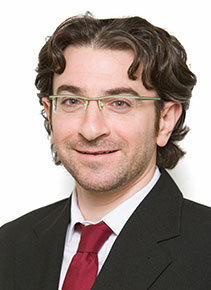 Over the years, Prof. Galai was lecturer at the University of Chicago, UC Berkeley, UCLA, NYU and in France’s INSEAD. Prof. Galai has won the Pomerantz Award from the Chicago Mercantile Exchange for the development of financial instruments, including options trading tools. He founded Sigma in 1992 and serves as its Chairman of the Board. 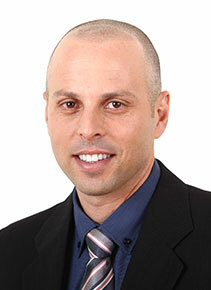 Heading Sigma’s portfolio and mutual fund operations, Yair Shani is a senior member of the capital market in Israel. 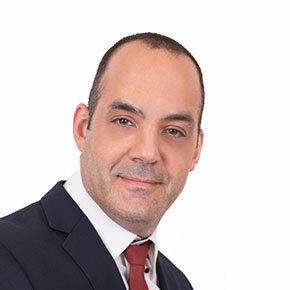 Yair is an investment and marketing expert, with over 20 years of experience in the capital market, during which he served as VP Investments for IBI Mutual Funds, VP Investments for the Dash Group, and Co-CEO of Dash’s Mutual Funds Division. 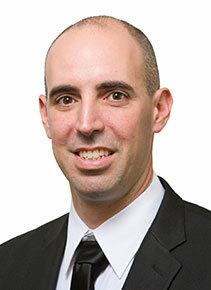 Ran Rubinstein is an expert in the areas of wealth management and family office. He previously held senior positions in Swiss investment bank UBS. In recent years, he managed UBS’s corporate and premium clients department. Prior to that, he held various positions in the Clal Finance Batucha investment house, including managing its corporate and premium clients investment department. B.A and M.B.A in Economics, specializing in finance. He holds a dual license in pension and financial Consulting from the Israel Securities Authority and the Ministry of Finance. 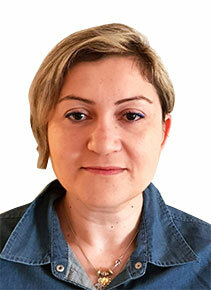 Has more than 15 years of experience in investment banking, classical banking and pension. 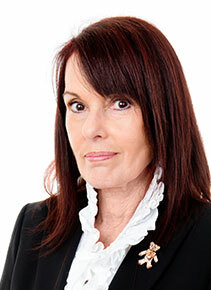 Yonel has extensive knowledge in the world of investment, banking, pension consulting and risk management. 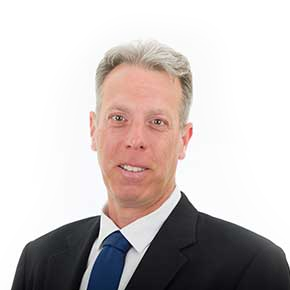 Eyal has 20 years of experience managing sales and marketing of pension savings, life insurance, health insurance and the capital market. 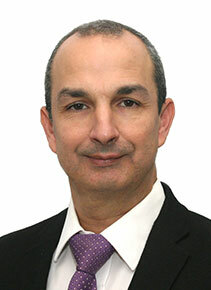 He has held senior positions in insurance companies and investment houses in Israel. BA in Economics and MA in Management and Marketing.